Éowyn Emerald & Dancers present the debut of a new show by one of Portland’s rising choreographers. In every group of individuals there are hundreds of stories to tell, yet it is the relationships between them that capture our imaginations over and over again. 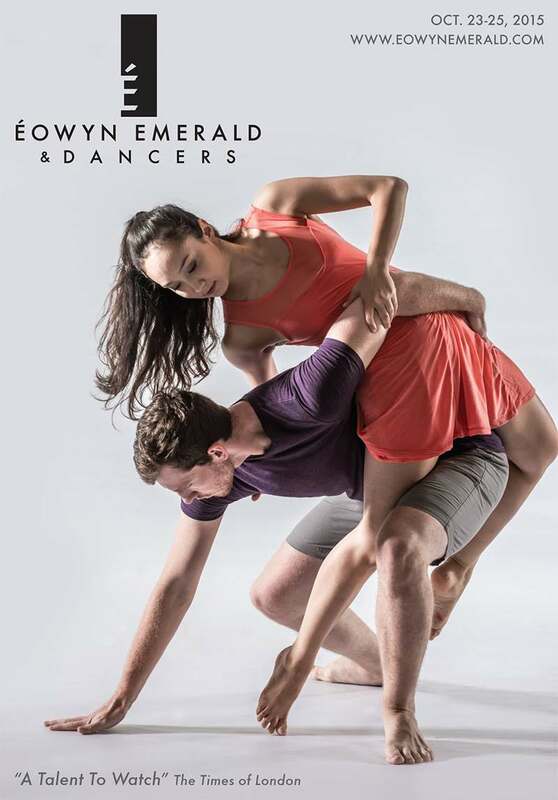 Join Éowyn Emerald and her outstanding company of dancers as they find the heart of experience lies in the bonds that unite us. 2903 SE Botsford Dr., Portland, OR. Greenwood Theater is building #14 on the Reed College map below. 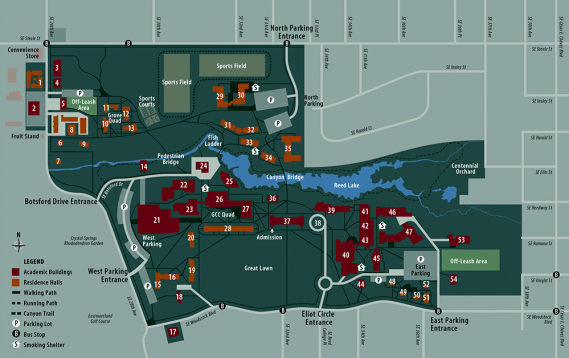 West Parking lot is closest.